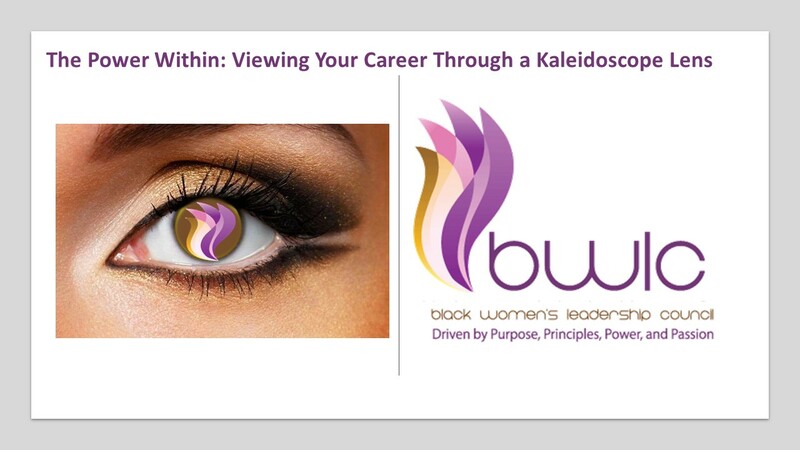 Black Women’s Leadership Council is a support system both at a national level, as well as, at some key geographic U. S. locations/regions to enable Black women’s personal and professional growth. The Black Women’s Leadership Council serves as a catalyst to advance professional development and address issues unique to Black women in the Xerox workplace. The Black Women’s Leadership Council forges partnerships with senior management that facilitate the hiring, retention and development of Black women, and satisfy business needs. The role, value and uniqueness of Black women are visibly rewarded and recognized by having representation and leadership within all Xerox organizations at every level. Mentorship and sponsorship of Black women are standard practices that are endorsed by management and utilized by the entire Xerox family. BWLC applauds and celebrates regularly the personal and professional achievements of Black women at Xerox. The success of Black women is interdependent and synonymous with Xerox success.